When tragedy strikes, it is important for us to pick ourselves back up. When we face difficulties, we need to remind ourselves, that God is constantly looking out for us and he will give us the strength to make it through. Children do not always know what they are playing with. Curious by nature, and eager to explore the world around them, children often find themselves interacting with any interesting object they might find. This is especially why parents are warned to keep sharp, flammable and other dangerous objects away from their children. For George Asan, however, leaving such an object within the reach of their child proved to be a fatal mistake. His two year old daughter swallowed a button battery which ultimately led to the loss of her life. The girl had not shown any apparent signs of being in discomfort – a reason behind which her father was not worried about her health, assuming the day will progress as normal. Button batteries contain inside them substances which cause it to become poisonous – it should never be ingested by anyone, and requires immediate medical attention should it reach the insides of the body. The daughter’s name was Francesca, and it was not until the button battery came in contact with the fluids inside her body, and started to corrode did she start to feel the effects. The substance essentially started to burn her from the insides and cause internal bleeding. Without any indication that there was something gravely wrong with his daughter, George did not have time to react – thus losing her. 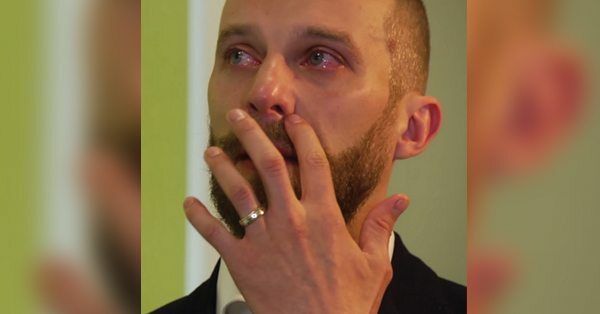 The pain of losing his daughter did not take away his drive to preach safety to others however, and he soon joined the Child Accident Prevention Trust to ensure that such a calamity would not affect any other parent or child, not as long as he could help it. 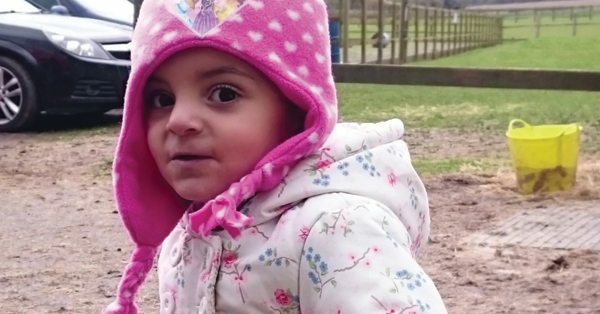 He found himself recording an emotional video where he described his daughter as someone who was ‘full of life’. He realized that there was no way he could change the past, and the best that he could do at that point was to focus on improving the future. According to the Children’s Hospital of Philadelphia, numbers reaching to 3,400 children had swallowed button batteries in the year 2010. 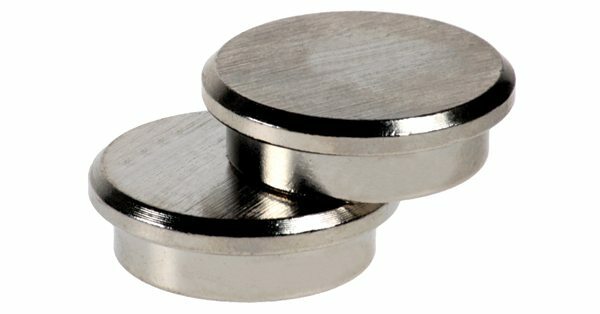 Button batteries are different from apparent dangerous materials lying around the house. Used in everything from household appliances to electronics, toys to gadgets, you can gain access to them by simply opening the back of a watch. Children, when they start interacting with various objects – can find that it is easy to locate these batteries just by fiddling with certain objects. Removing the top of a thermometer makes way for the battery inside to come out, for example. In order to determine whether your child has swallowed a button battery or not, look for apparent symptoms. If there are no signs of discomfort, then the child may start to exhibit symptoms of the stomach flu or virus. If you suspect that your child has swallowed a button battery, then you must take them to the emergency room at the earliest. Once button battery comes into contact with bodily fluids like saliva, they can start to corrode. This produces caustic soda which burns through the internal linings of the body. 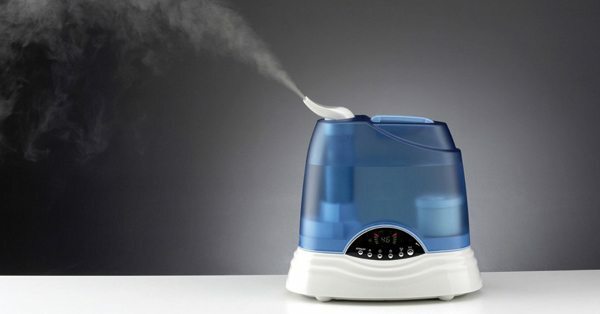 Humidifiers are commonly used to help treat little one’s sneezes and sniffles. However, humidifiers can be dangerous to children in a home in many ways. If the humidifier is not properly cleaned, the humidifier can harbor all sorts of unwanted items, including mold spores, bacteria, and fungus. The humidifier should be cleaned and fully dried regularly. Plastic baggies are a popular household item for parents because they are perfect for packing lunches. 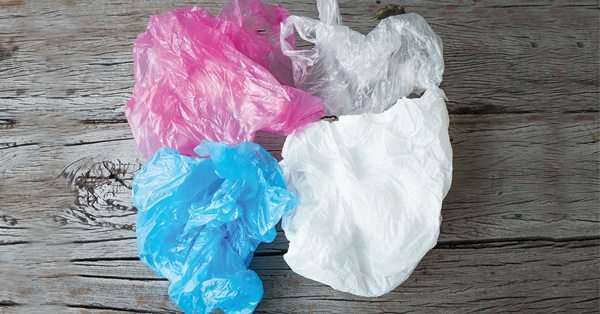 However, plastic baggies can be very hazardous for children. Plastic bags present a choking hazard for babies. For example, if an infant were to fall asleep near a bag and roll over on the bag, they could cause choking. Sharp edges of any table can be dangerous for a child because a toddler who’s just learning how to walk can easily cut themselves on the forehead or eye. 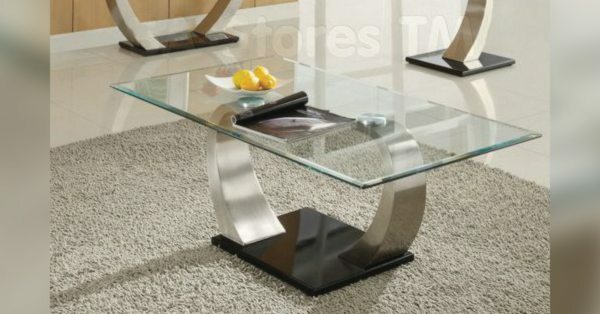 However, all-glass coffee tables can be especially dangerous in a home. This is because some furniture is made with non-tempered glass, which is easily shattered should a child accidentally knock the glass off its base. Picture frames are a fun way to celebrate and commemorate life’s moments, especially for a family. However, they can be very dangerous to little ones. 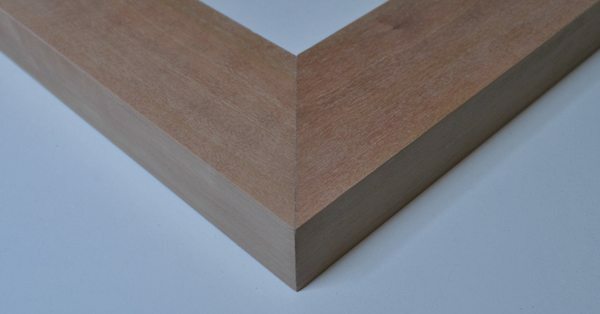 Frames can be easily knocked over, and the protective glass can shatter. Children can cut themselves very seriously on this glass as well. Refrigerator magnets are colorful and attractive to children – unfortunately, they also present a significant choking hazard. Their often-small size and ease of removing from the refrigerator can make it easy for small children to take off the magnets from the refrigerator and put them in their mouths.